Ford Ranger Wildtrak has grabbed attention of pickup truck fans and since its release its supply has lagged behind its demand but finally Ford is catching up. The 2017 model looks amazing and is available for quick export. Wildtrak is all the rage from Kenya to Trinidad. No matter how rough the terrain it is equally at home. Boasting a sport, pumped up exterior and sitting high on its larger alloy wheels, the All-New 2018 2019 Ford Ranger Wildtrak says ‘yes’ to whatever adventure you’ve got planned. The powerful 3.2L TDCi engine gives you the towing capacity of up to 3.35 ton and an exceptional payload capacity of up to 1 ton. Compared to the standard version, the Ford Ranger Wild Trak has additional features such as a rear parking sensor with a video screen on the rear-view mirror, ESP with traction control, dual zone climate control, powered driver’s seat, rear locking differential, Bluetooth and even a 12-volt socket on the bedliner. If you’re looking for a hard tonneau cover that literally is the most advanced, most functional tonneau on the market, then look to the all new Roller Lids. a Roller Lids cover actually increases your truck’s fuel efficiency 15% by improving the aerodynamics of your truck bed, an advantage that adds up every in your favor every time you drive. A Roller Lid retractable cover gives you options that work for you and whatever you carry. 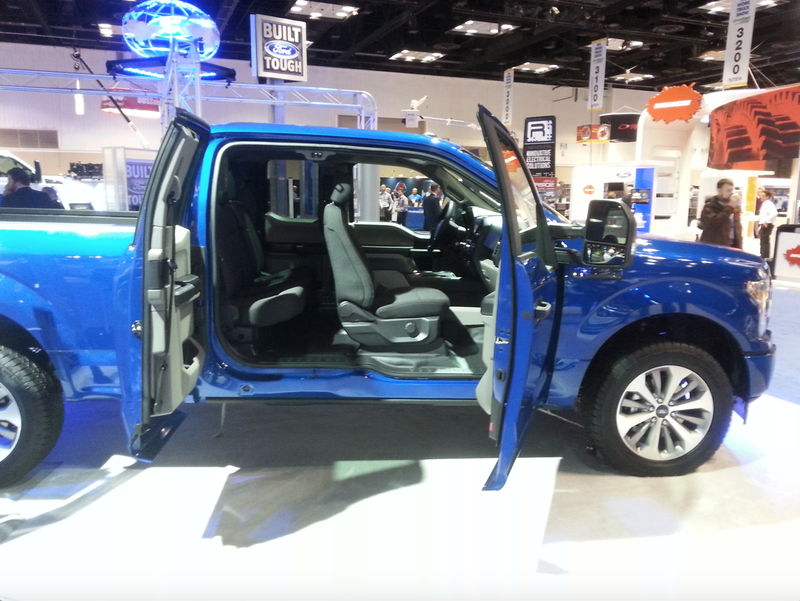 You can ride with an open truck bed, or you can ride with a secure, locked cover for your cargo and tools. Roller Lid is available in Silver and Black. R series is exclusively designed to follow each truck character, which gives the best-matched to truck bodies. R series also comes in 3 different variation to cover all your design usage. The development in all details makes the hard tonneau cover to be more efficiency in aerodynamics. Air stream pass through truck and tonneau cover very splendid. Ford revealed Ford Ranger Raptor in February 2018. As the name suggests it combines the best features of Ford Ranger from Thailand with Ford F-150 Raptor from United States. It is “motocross bike, snowmobile and an ATV rolled up into a pickup truck”. Truly unforgettable experience. Its grille replaces the blue oval with “Ford” in big block letters. The new Ford Ranger Raptor pickup truck will include an upgraded suspension and fat fenders. Ford Ranger “Raptor” is powered by a new twin-turbo 2000 cc turbo diesel engine with 213hp and 500Nm of torque. A steel bumper adds LED lighting and new aerodynamic air curtains. 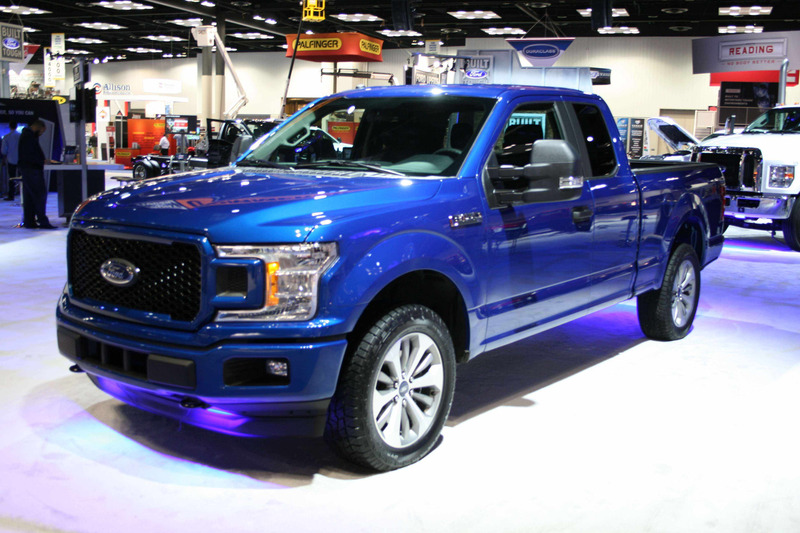 The truck is 67.3-inches wide at the front and rear tracks with 11.1-inches of ground clearance. A new 10-speed automatic transmission is also offered along with a large number of driver assistance systems. Nissan Navara has released its sports edition by the name of Nissan Navara Sportech. It is specially accessorized version of the NP300 just as Ford offers Ford Ranger Wildtrak and Toyota its Toyota Racing Development TRD Hilux and TRD Hilux. Tough and Sporty design with powerful performance 190 HP. Meet the full function technology in all Navara Sportech line-up such as rear view camera. Adding a sporty touch to your New Navara Sportech. 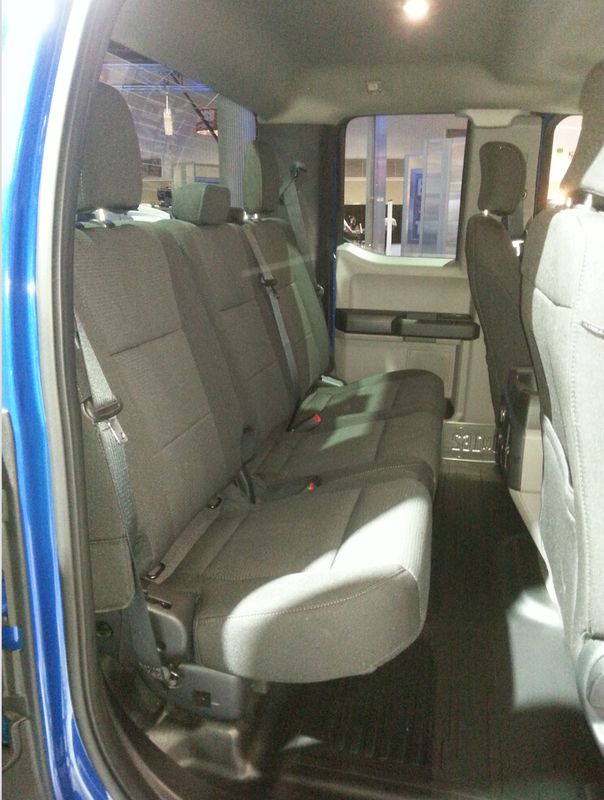 Comfortable and roomy interior with premium sporty design 8-way adjustable seat. 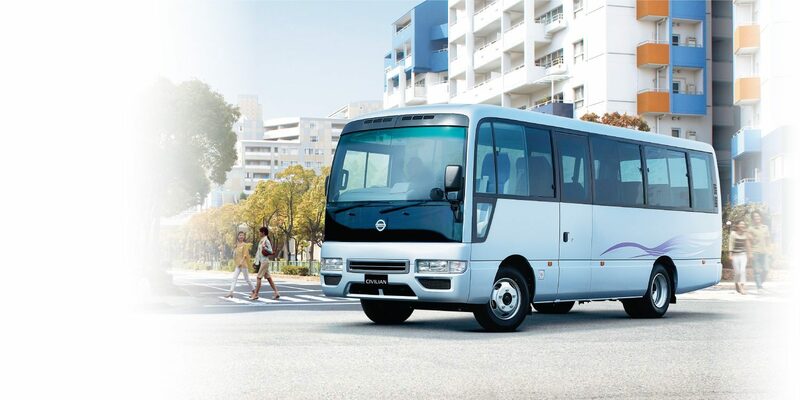 Full of intelligence technology including push-start smart entry and rear air vent. Jeep Wrangler 2018 pictures have just been released. Here it what learn: Jeep Wrangler 2018 still comes with slotted grille and round headlights. Engine and transmission details are still coming but a diesel version may be in the offing. A turbocharged four-cylinder powerplant is also expected. Jeep’s photos do confirm a fold-down windshield and improved aerodynamics, as well as multiple door and top combinations. Jeep Wrangler 2018 now comes with a windshield that folds while keeping the A-pillar in place. The current Jeep takes that pillar with it..
You can also see what looks like a vent behind the front fender and a turn signal on the front of it. The interior will come with a manually-activated transfer case, a manual transmission, a real hand-brake. Jeep Wrangler 2018 2019 will now come with Selec-Trac Full Time 4WD system in its top of the line four door Sahara model. The Jeep would still run in RWD under regular road conditions, but when needed the wheel speed sensors and traction control computers will guide the transfer case to distribute power to the wheels with the most traction automatically without driver intervention. The new Wrangler will now come with an updated 3.6-liter Pentastar V6, a 2.0-liter four-cylinder turbo and a 3.0-liter turbo diesel V6 coming out in late 2019. A six-speed manual transmission and two eight-speed automatics are also on the cards for transmissions.